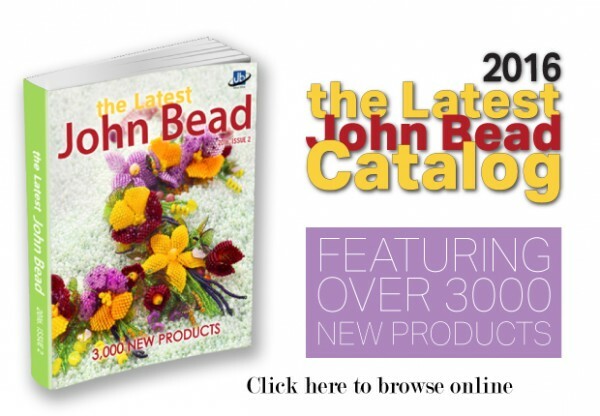 The Latest John Bead Catalog Now Available with 3000 New Items! 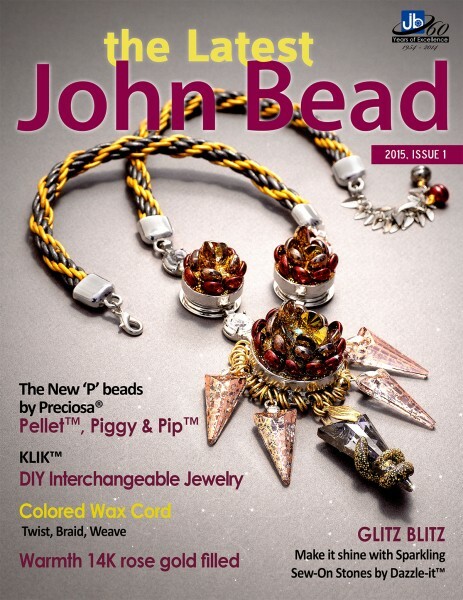 John Bead registered customers may view the catalog online. 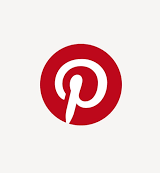 Just click on this link to see this and our other supplements on our website. 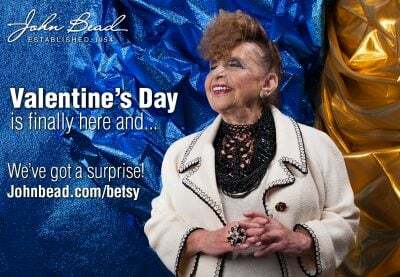 Author Carmi CimicataPosted on January 21, 2016 Categories CatalogsTags CatalogLeave a comment on The Latest John Bead Catalog Now Available with 3000 New Items! The New Year is here and by the time you receive this message we will be well on our way to exhibiting at our first trade show of 2015. We are unveiling a brand new show booth with all new jewelry samples commissioned exclusively for us. 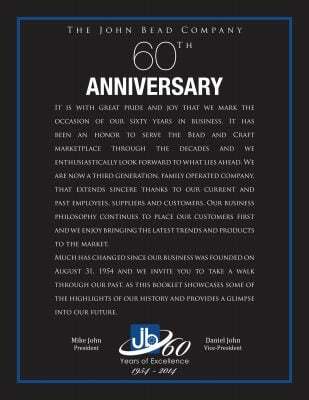 In this, our 61th year, we note that we had the opportunity to reminisce in 2014 about the “good old days” in 1954 when our family used to sell Czech seed beads out of our home. Going into 2015 we have so much more to offer. 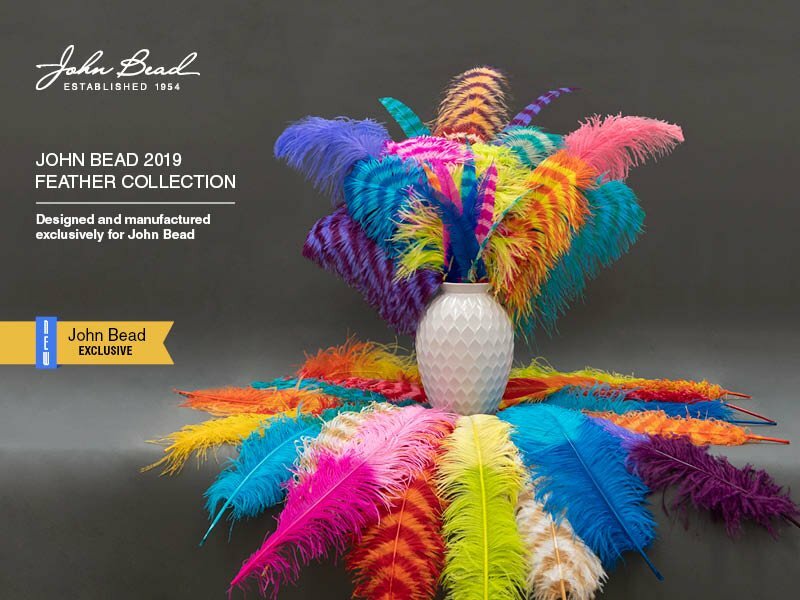 To begin, allow us to share our brand new magazine; ‘the Latest – John Bead.” It contains most of our new catalog additions except for a few soon to be released product extensions and new programs. The new catalog is organized so you can find the latest, hottest and freshest items from our Dazzle-it!™ & Metal Complex™ house brands and from the other brands we represent as well. 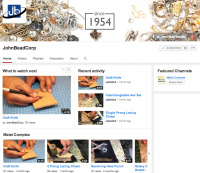 We are excited about giving you an inspirational tool with a fantastic range of jewelry making components that will be a feast for the eyes of hobbyists, designers and crafters. On January 10, at the Craft and Hobby Show in California, we are launching a top secret and brand new DIY jewelry making collection we call Tropical Punch. 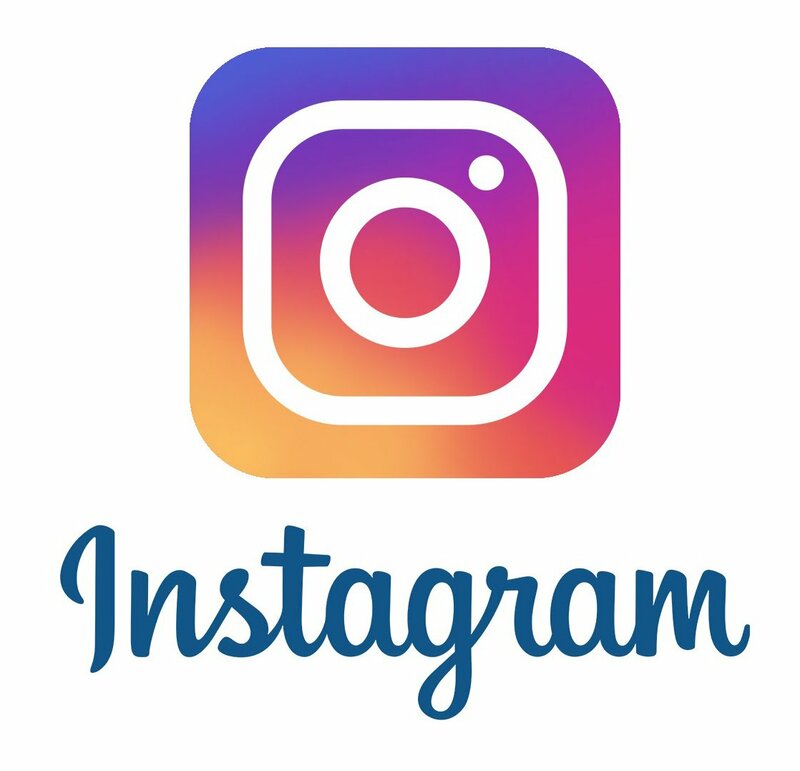 The ordinary becomes extraordinary with this exciting new program. 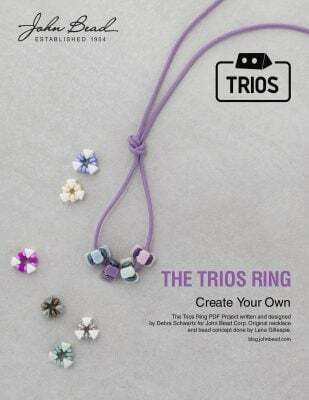 We are releasing a brand new booklet; Rings by Giovanna. 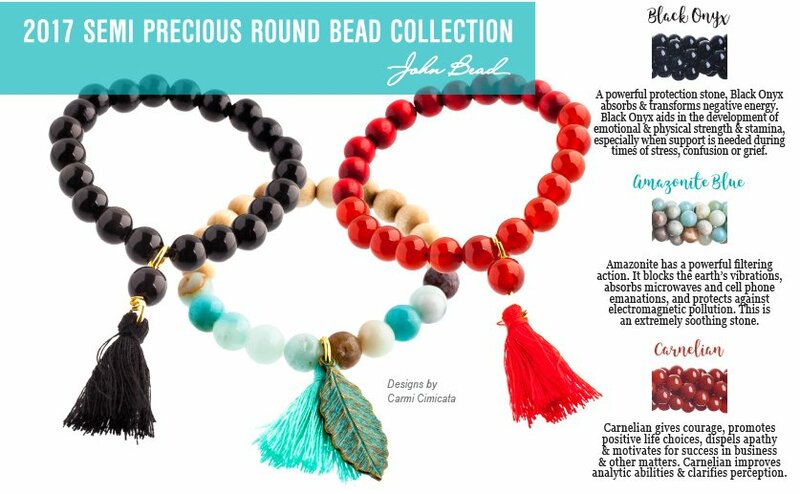 This step-by-step project booklet features original Czech seed bead rings created by American designer Giovanna Fiume exclusively for John Bead. As a leader worldwide in seed bead sales we have commissioned new artwork that celebrates this special bead. The seed bead will be showcased in an amazing new technique in our new show booth. We expect this project to garner social media attention through photo opportunities in our booth. 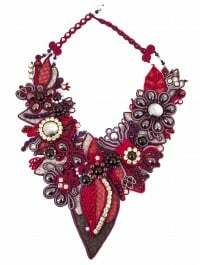 Soutache also continues to grow in popularity. We have a show stopping new statement necklace and maker to reveal at CHA this weekend. Metal Complex™ has a bigger catalog. In 2015 we continue to see leather strengthening in couture fashion, so we have added more leather items to our Leather Works program. We also have an interchangeable jewelry range named KLIK. Create, klik, & repeat is a new twist on customizing jewelry without compromising style. It was created for the avid DIY designer who wants to make the most of their investment without compromising style nor trendiness. 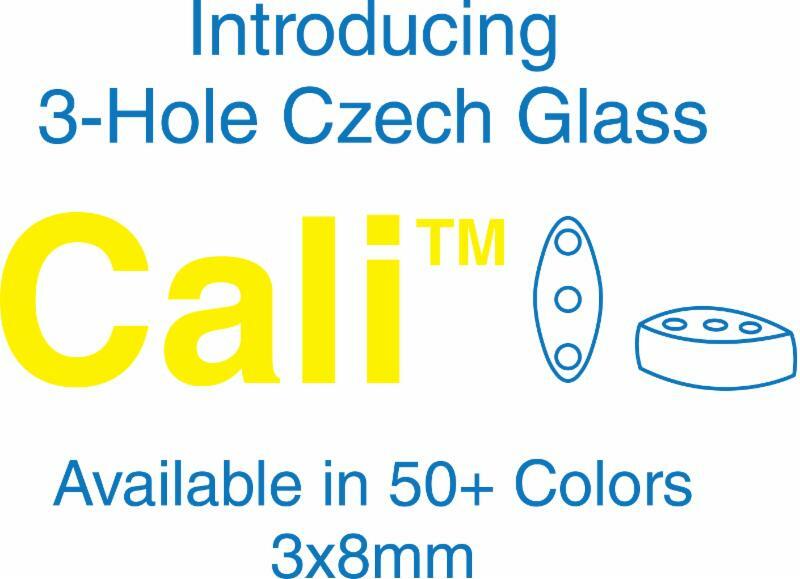 Our Dazzle-it!™ line keeps growing and we are excited about releasing a nice variety of products that will make your customers eager to create. 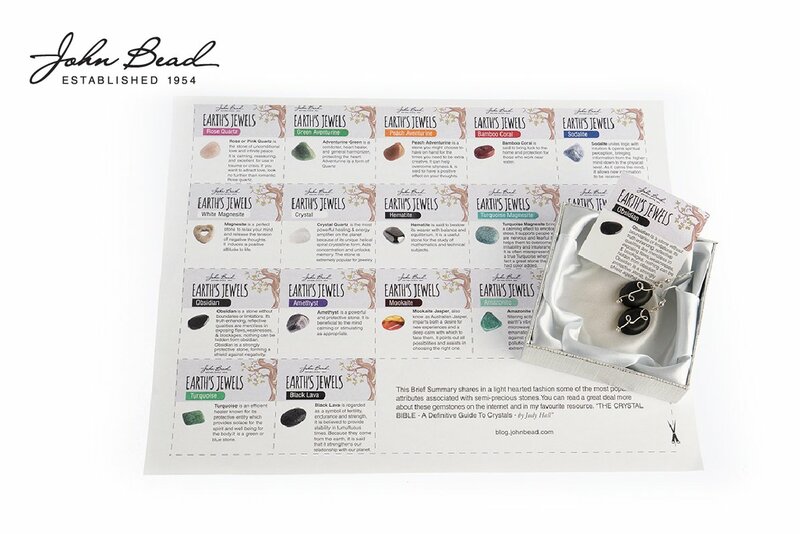 Due to many requests in 2014 for embellishing and bead embroidering, we have added more sew on stones to our collections. Just wait until you see them all together in one glittering display! Cotton Wax Cords in new colours and sizes. We look forward to meeting you in person and online this year!